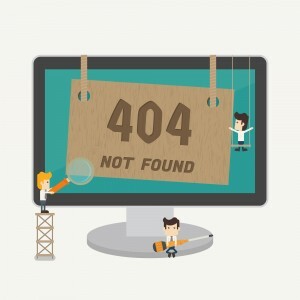 Are you having difficulty with a Magento Enterprise site’s home page showing a 404 error? We recently were doing an upgrade, and found a (bug) in the Magento Enterprise code base. We hesitate to say that it’s a serious bug, because if a Magento Enterprise site is set up correctly, then this shouldn’t happen. But out in the wild, with real customer data that might have been automatically imported (or carried through during an upgrade), we found this crazy issue. 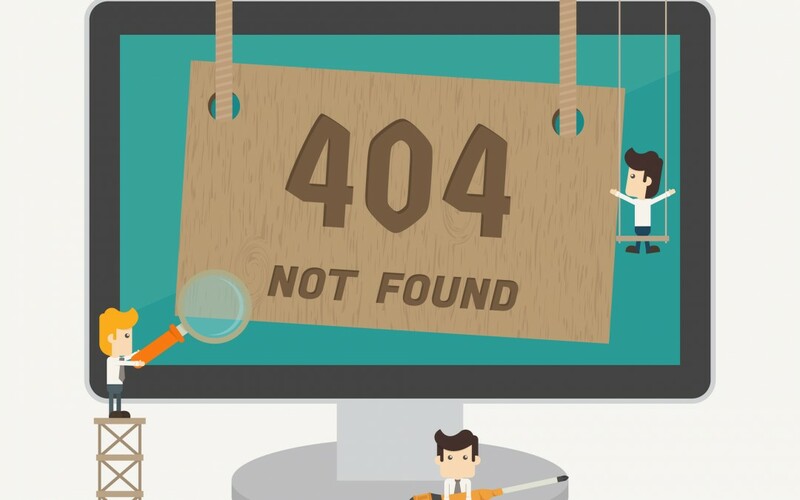 it can create a 404 homepage bug when Product URL Rewrites reindexes. This happens even if the product’s status is Disabled. When you reindex the Product URL Rewrites, it puts a row in enterprise_url_rewrite table in which the request_path is an empty string. Magento Enterprise doesn’t seem to like this, and then throws an error 404 for the home page in versions 1.13.0.0 – 1.14.1.0. But if the product remains in the db, the next time you reindex, you’ll have the same problem. You need to track down the product, give it a name, description and price, and re-save it. Then, find the sku in the Magento Admin->Catalog->Manage Products, and give it a name, description and price, and re-save it. Need Help With Magento Enterprise? We Can Help! Are you looking for a company who can help you fix your Magento eCommerce shopping cart system? If you need reliable programmers with experience, Customer Paradigm’s team of expert Magento programmers may be a great fit. Try us out! Or Call 303.473.4400 today!